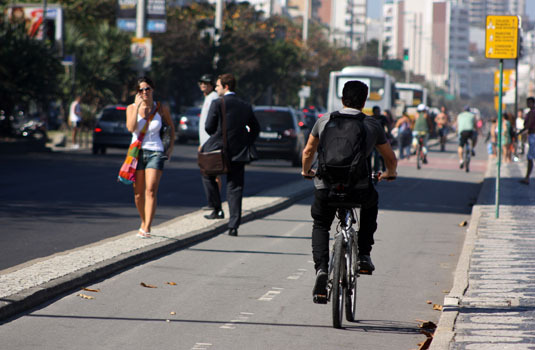 Rio de Janeiro is divided up into districts with each district having several neighborhoods. There are a few neighborhoods that are very popular and with locals and tourists alike. These neighborhoods have the best attractions, beaches, restaurants and nightlife. Located in the South Zone, this upper middle class neighborhood is also one of the favorite hang outs of the young professionals in the city. During the day they relax on the beaches surrounding the lagoon and at night bars, restaurants and nightclubs provide the entertainment. There are plenty of good restaurants and bars around the Lagoon. Sometimes at night the moon reflecting in the water makes a dinner or a walk around there even more special. Restaurants such as Mr. Lam and Arab are great choices in the neighborhood. Tom Jobim Park is a popular spot for everyone. There is a playground for younger children, a roller skating rink for the teens and sports areas and workout spots for the adults. There is also a lovely sculpture garden to stroll around. The Flamengo neighborhood next to downtown Rio used to be the primary residential zone of the city. Today, it houses the largest city park in the country. Flamengo Park has 296 acres with museums and cultural centers. The architecture is mostly art deco and can be fun to look at. There is a fairly laid back nightlife that appeals to the more sophisticated crowd, there are several cool bars frequented by people who live in the region and during happy hour by people that work in the neighborhood. Fairly small in size, this neighborhood is large in color. New art trends and funky fashions seem to spring from its streets. Diversity is at its best here with jocks, hippies, gays and tourists all co-existing peacefully with each other. Ipanema also has some of the best restaurants in Rio. The neighborhood has a street known for having some of the most sophisticated shops of the city on Garcia D'Avila. There is also a street known as the Gay street which is called Farme de Amoedo. It also has good hotels such as Hotel Fasano, designed by Philippe Starck. 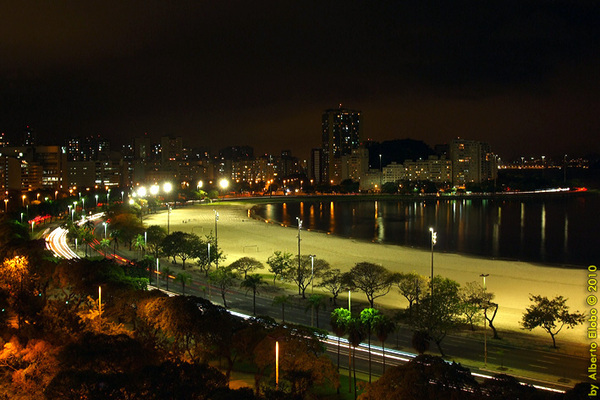 Ipanema beach is one the favorite among cariocas. 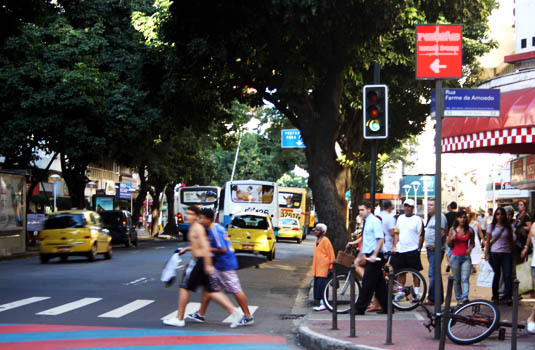 Botafogo is located amongst the hills of Santa Marta, Mundo Novo and Morro de Sao Joao. It is best known for its attractions including the Native Brazilian Museum, Casa Rui Barbosa and the Villa-Lobos Museum. There is a fun food fair with live music at Cobal Public Market. Two of the largest shopping malls are also located here, Rio Sul and Botafogo Praia Shopping. New and trendy restaurants are starting to spring up as the area has slowly increased in popularity. If you want to watch a movie, Botafogo is the place. Spread around the neighborhood you have more than 20 movie rooms. 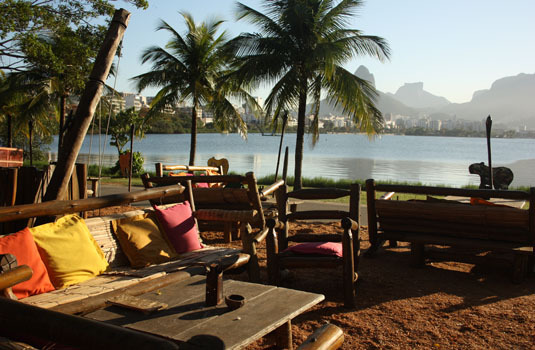 The area called “Baixo Botafogo” holds many bars and restaurants, where local people hang out. 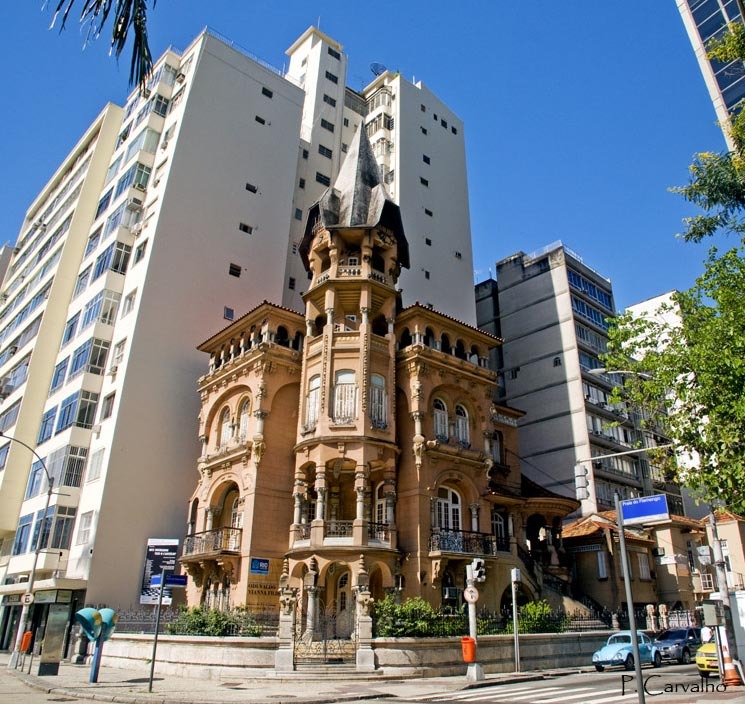 A few alternative nightclubs as Casa da Matriz, Buckowiski and Pista 3 are also in the area. Considered one of the most upscale neighborhoods, it sits on almost a mile of beachfront property. Local television personalities as well as movie stars frequently visit the restaurants and the beach. 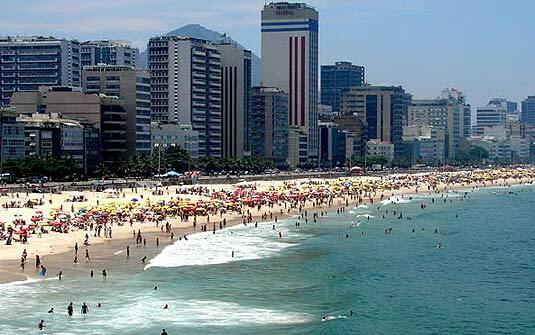 Leblon beach is more sophisticated than Ipanema or Copacabana and has excellent surfing on its southern end. There are several quaint boutiques and bookstores here as well as many outdoor cafes to relax and watch the beautiful people go by. The best restaurants in town are located here. 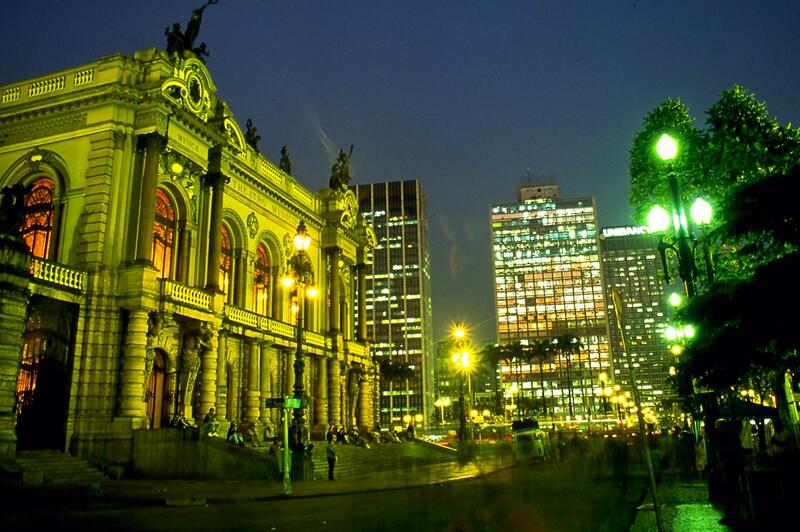 Shopping Leblon, located in Afranio de Melo Franco Street is one of the best malls in the city. Considered the most urban of the neighborhoods it sits on a strip of land wedged between the ocean and the mountains. With 2.5 miles of beach and a population of 170,000 this eclectic neighborhood is best known for its glitz, glamour and parties. The nightlife is over the top with bars, restaurants and dance clubs that remain open until the sun comes up. For many years Copacabana was inhabited only by humble fishermen who lived in simple houses in the neighborhood of difficult access at the time. Over the years, men visionaries realized the potential of the beautiful region by the sea and the beginning of the interest of people living near the coast. While resorts town of Europe gained worldwide fame the neighborhood began to gain access infrastructure and be allotted for construction of dwellings. The year 1923 opened with many parties and rebound the Copacabana Palace Hotel, the building was considered the most sumptuous and glamorous hotel in South America, was considered one of the most beautiful in the world at the time and is considered until today a landmark in the city and an icon of hospitality in Brazil. After the neighborhood has evolved gaining more fame and more residents, and its most glamorous period in the 60s and 70s, when fashion dictated the neighborhood of everything that happened in the country and was where everything happened. In Copacabana you can find several good restaurants and for really good prices as Aipo & Aipim and if you prefer a Churrascaria you can try Carretão. 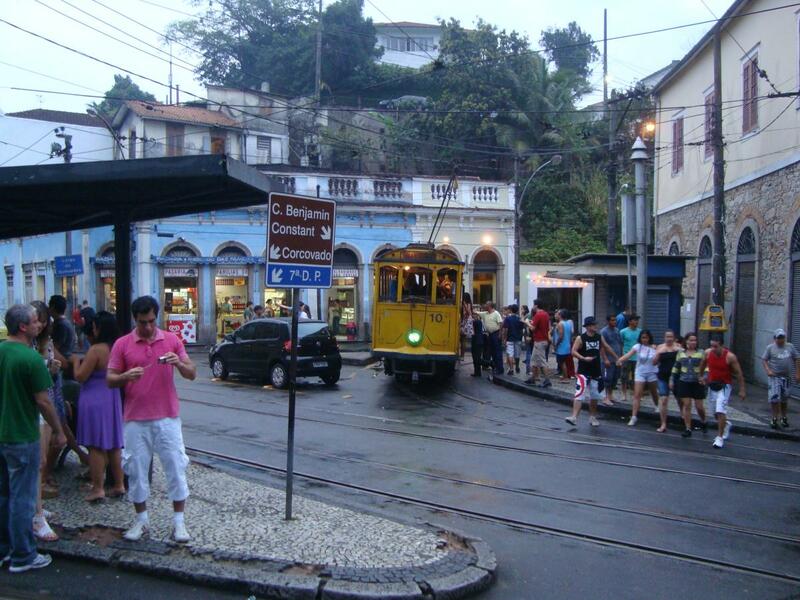 The charming neighborhood of Santa Teresa housed families of middle and upper middle class. For some time the neighborhood has suffered from decay and neglect. Currently, the area passes through a period of resurfacing, living a moment of great value, driven by tourism. With the arrival of several artists who have opened studios in there and the great restaurants and bars in the region, Santa Teresa caught attention of investors again. The viewpoints of the neighborhood hold some of the finest views of the city. From the city center you can get on the tram that crosses the centennial lanes of the region through a bucolic stroll. The best options in the neighborhood in gastronomy are the Aprazível Restaurant and Bar do Mineiro, very frequented by locals. To enjoy the best views in Santa Teresa, be sure to visit the Parque das Ruínas, at Largo do Curvelo. There are excellent lodging options in the region as the Hotel Santa Teresa and Rio 180 º Suites & Cuisine. The area of the city center has the largest assortment of museums, cultural and historic centers of the city. Besides housing offices of several companies and is the financial heart of Rio de Janeiro, the region, no doubt, is a program that can not miss on a tour through the city. The Monastery of St. Benedict, The Metropolitan Cathedral, Confeitaria Colombo, the National Library, the Centro Cultural Banco do Brasil, the Casa França-Brasil, Museu Histórico Nacional and the National Museum of Fine Arts, among many other places that are worth a visit.